At the end of this month, OHL will present its Strategic Plan 2017-2030 after terminating 2016 with losses of 432,3 million euros, three risk rating downgrades from Moody’s, its exit from the Ibex-35 index and its share price taking a nosedive. Analyst consensus is very divided over the stock. “In general terms, it has been a bad year for OHL,” the company itself acknowledges in its statement to the markets. That said, 2016 has been a crucial year for the company to get its accounts into shape, the start of its restructuring, via the legacy project (the name given to the concessions with problems). “It’s the beginning of the facelift investors were waiting for,” says Alejandro Núñez, analyst at XTB. The recommendations on OHL are very divided. 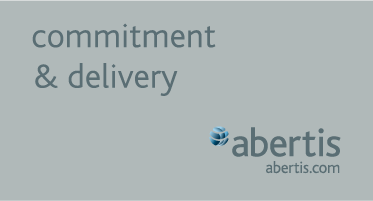 The Bloomberg consensus flags a target price for the next 12 months of 3,63 euros per share. Of the analysts included in this consensus, only 5 have a Buy recommendation on OHL, while 7 have a Maintain stance and the rest have a Sell. “It’s logical the buy recommendations are fairly limited, given that the stock has offered a return of -37% in the last 12 months,” says Javier López- Gálvez, analyst at SelfBank. 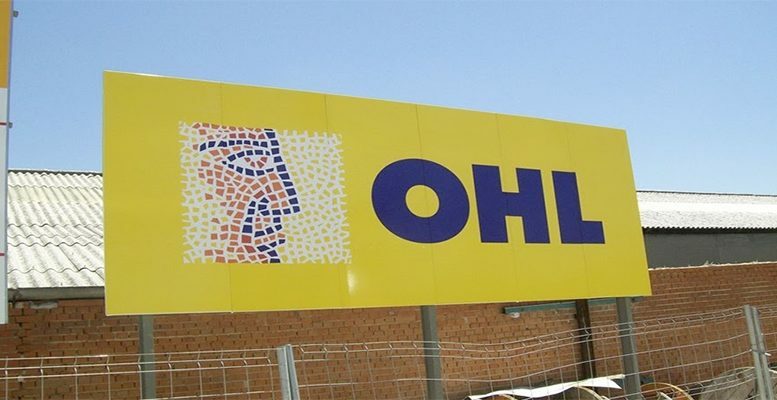 From mid-2014 to mid-2016, OHL’s share price has dropped from 20 euros to 2 euros, losing 90% of its value, according to Carlos Jaureguizar, analyst at Noesis.